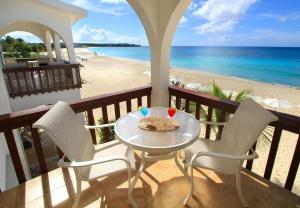 Carimar Beach Club features air-conditioned accommodation in Meads Bay. 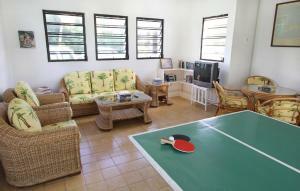 Among the various facilities of this property are a tennis court and barbecue facilities. The accommodation provides a shared lounge and a business centre for guests. The units at the hotel come with a seating area. 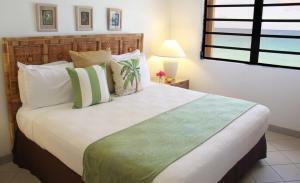 With a private bathroom fitted with a shower and free toiletries, rooms at Carimar Beach Club also have a sea view. Guest rooms are equipped with a flat-screen TV with cable channels. The area is popular for snorkelling, and car hire is available at the accommodation. 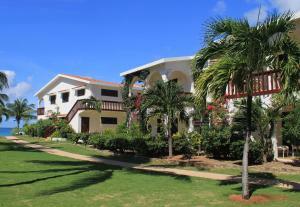 Saint Martin is 8.1 miles from Carimar Beach Club.